A quality roofing system should not be judged only by its design and appearance. It should also have high quality materials that can help maximize its life expectancy. 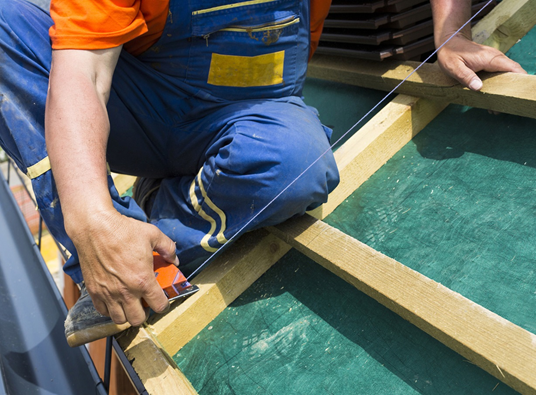 Re-roofing or roof replacement is a big investment to make for homeowners. This is why it should always be worth the price to avoid wasting money on constant repairs and maintenance. 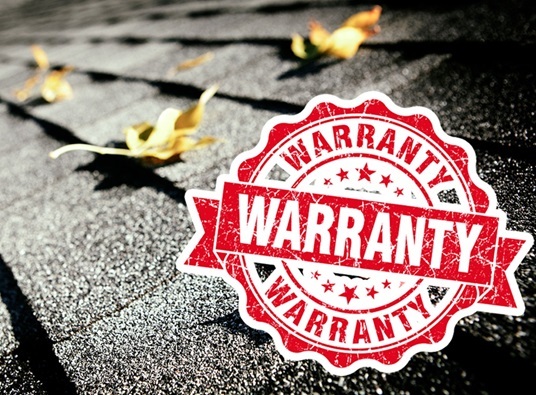 You may have noticed that your roof has been rickety the past few months. Perhaps it’s time for a decent upgrade. You do realize that it’s going to be a major project, however, and you would like to make sure that you and your family will not be left exposed to the elements. You can help save the environment and ensure lower utility bills through energy efficiency. A more energy-efficient home will help the environment and let you enjoy more savings. This also leads to fewer resources consumed and a smaller impact on the environment. Buying a house is serious business. You have to know what you need and what you want, and you have to check the house you’re considering to see if it meets your requirements.To minimize cost and maximize your new home, the first thing to do check is your roof. New year, newly improved home. 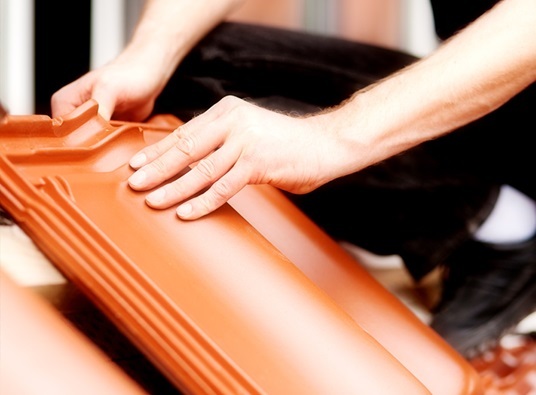 The new year is a great time to start your home improvement projects. 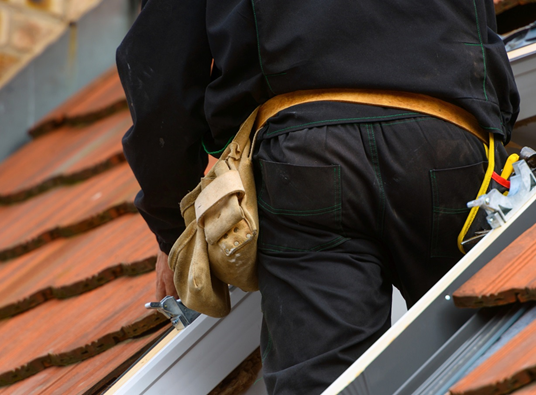 Perhaps in the last year, you’ve noted a lot of things you want to change or incorporate in your home, from your roofing in Crown Point IN to your windows;now is the time to do get things done. Save time and money by setting your own home improvement resolutions.